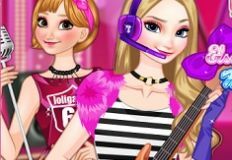 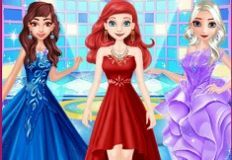 We love to offer you new games every tiem we have the chance and for today we have for you new and beautiful online game in which you will enjoy spending the time with us as always. 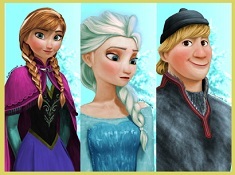 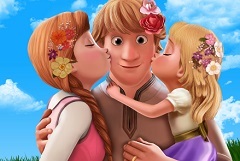 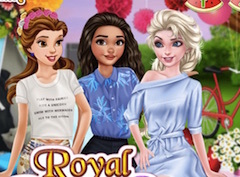 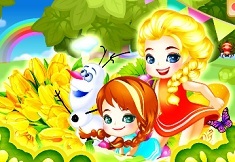 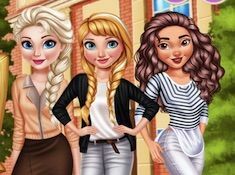 This new game that we have for you is a beautiful creativity game in which you will have by your side both Anna and Elsa. 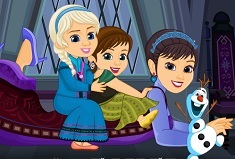 The two Frozen princesses have decided to spend the day at a picnic where they want to enjoy some sisterly moment. 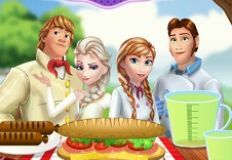 Both Elsa and Anna want the picnic to be perfect so they have decided to let you organize it and be a surprise for them. 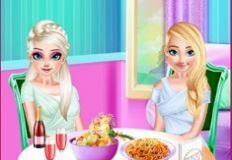 The game will offer you alot of decorating objects and different food types from which you will have to choose the ones that you like the most for your friends. 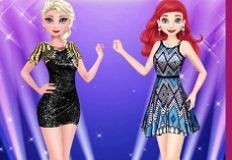 We are sure that you will have alot of fun playing this new and beautiful online game that we have for you, so join us use your imagination and have fun with two of your favourite princesses from disney, here on the best games website that you can find. 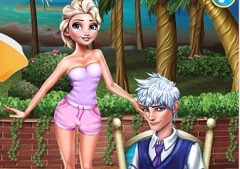 Like and Share on Google and Facebook to get notifications with the newest games that appear!